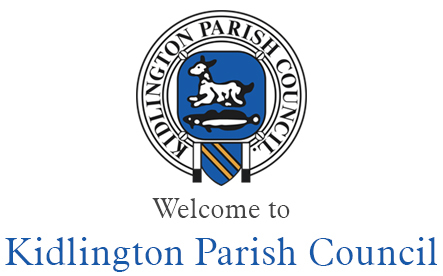 Planning is currently a major area of interest and concern for Kidlington. Cherwell District Council is now finalizing its Local Plan, which proposes to keep the Green Belt around the village intact, with the exception of a small area for business development at Langford Lane, and the possibility of a small-scale local Green Belt review if Kidlington's local housing needs cannot be met within the village. It seems likely that the latter will not be necessary. All the same providing for local housing needs remains an issue into the future. Cherwell have recently commissioned a Kidlington Masterplan which reviews all the main planning topics in the village, and will shortly be published for further discussion. Reviewing housing needs will be a necessary next step. There is also considerable pressure from Oxford City to expand housing into the Green Belt, and it is likely that there will be a county-wide Green Belt review in due course. Traffic and parking remain live issues. Too many cars use Kidlington as a park-and-ride into Oxford. Traffic down the main Oxford Road is heavy and likely to become more so with the new station at Water Eaton, the Oxford Northern Gateway development, and the planned new housing at Upper Heyford. On the positive side, the new station at Water Eaton is due to open in September 2015, providing fast half-hourly trains to London. This will be a major convenience for Kidlington residents. The Parish Council also expects soon to received signficant capital receipts from the sale of the Gravel Pits allotments land at the North end of the village (replacement allotments have been provided elsewhere). This will be used to upgrade and enhance the Council's facilties, particularly Exeter Hall and Exeter Close.